All APACHE WELLS homes currently listed for sale in Mesa as of 04/23/2019 are shown below. You can change the search criteria at any time by pressing the 'Change Search' button below. 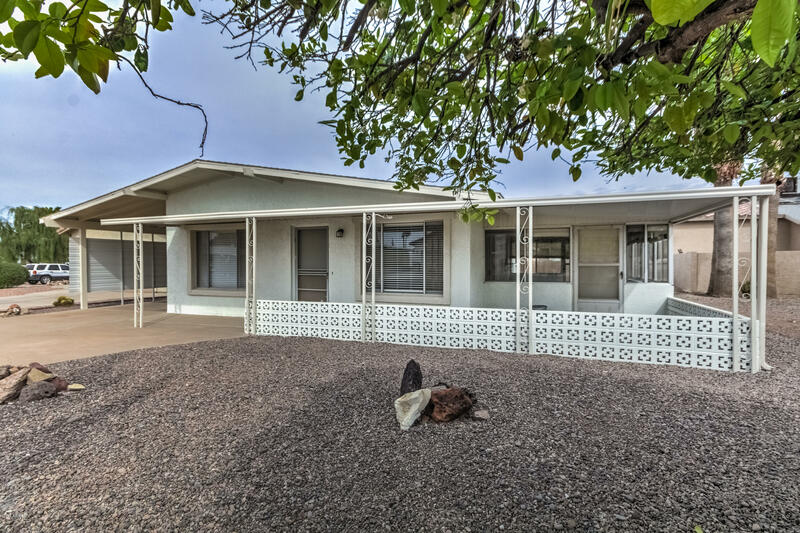 "Walk into a completely remodeled block home on the 18th fairway of Apache Wells Country Club. Once through the doors you will see the green course through the 12' sliding glass door. Very open floor plan that flows into the Stunning kitchen with a huge island with lots of storage. Located on the 18th hole in the Apache Wells Golf Community. This fully updated home is conveniently located to the Clubhouse, Pool & Spa, Fitness Center, Pickle-ball courts & the new multi-million dollar Activity Ce"
"Step into this fresh and clean, beautifully remodeled home in the exclusive Apache Wells Country Club. All new flooring throughout, gorgeous kitchen is a cooks delight. This home is roomy with an open floor plan and bonus Arizona room! Move in ready. **HUGE PRICE REDUCTION. 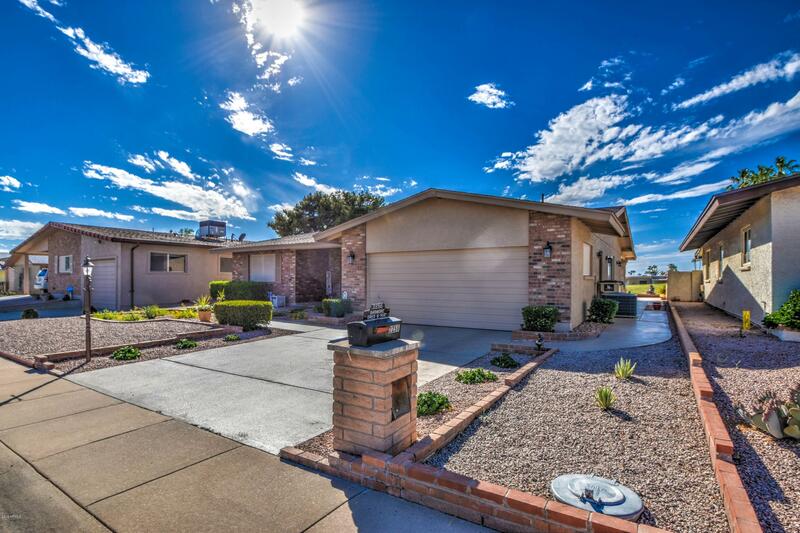 PRICED TO SELL**Apache Wells is a 55+ community."